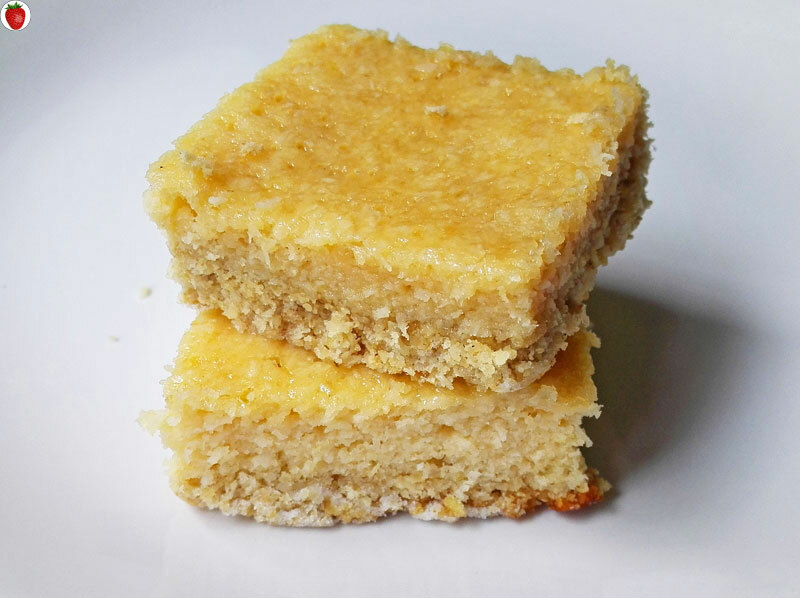 Here’s a delicious and easy-to-make lemon bar recipe. 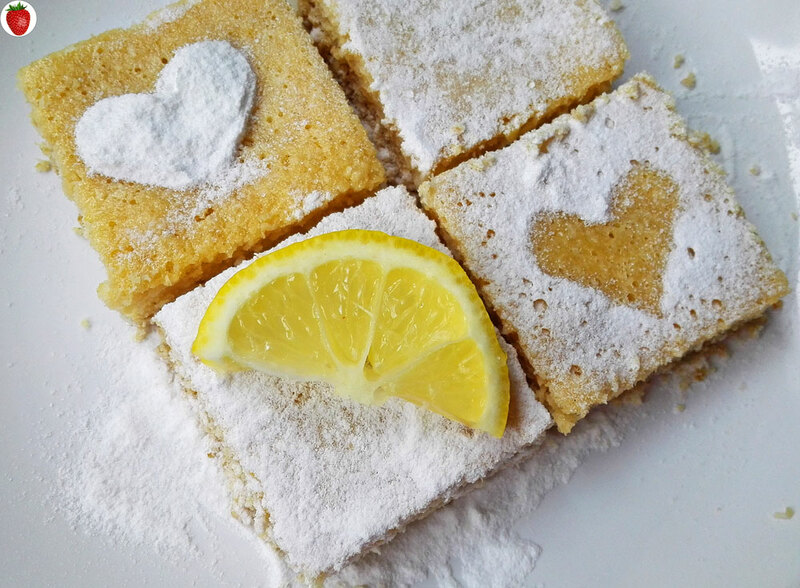 Lately, I’ve been obsessed with lemon desserts, and I’ve always loved coconut, so these yummy lemon bars have quickly become one of my favorite desserts. I mixed gluten-free oat flour and desiccated coconut for the crust, but if you want to make it a paleo-friendly recipe, you can use coconut flour instead. Also, to thicken up the filling, I added some more desiccated coconut and some tahini. However, you can use another nut butter you like. You can also add an extra egg yolk in order to achieve a stronger yellow color, but I didn’t. 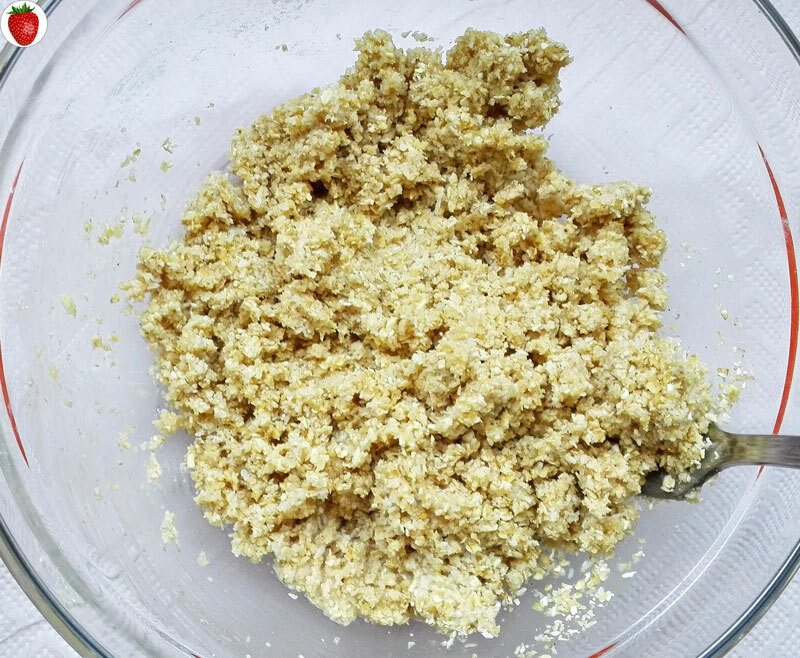 Check out my coconut macaroon recipe where you can use your left-over egg white. 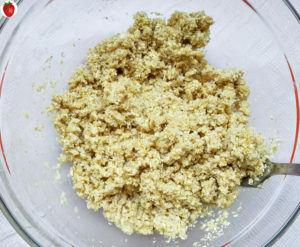 Mix the coconut oil with oat flour and desiccated coconut using a fork. Add the milk little by little until you have a mixture that stays together when you press it together. 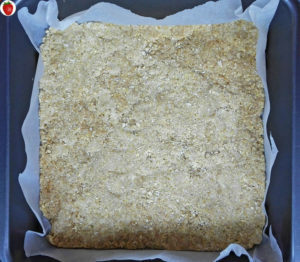 Cover an 18×18 cm (7×7 inch) tray with baking paper and press the mixture down to create an even layer. 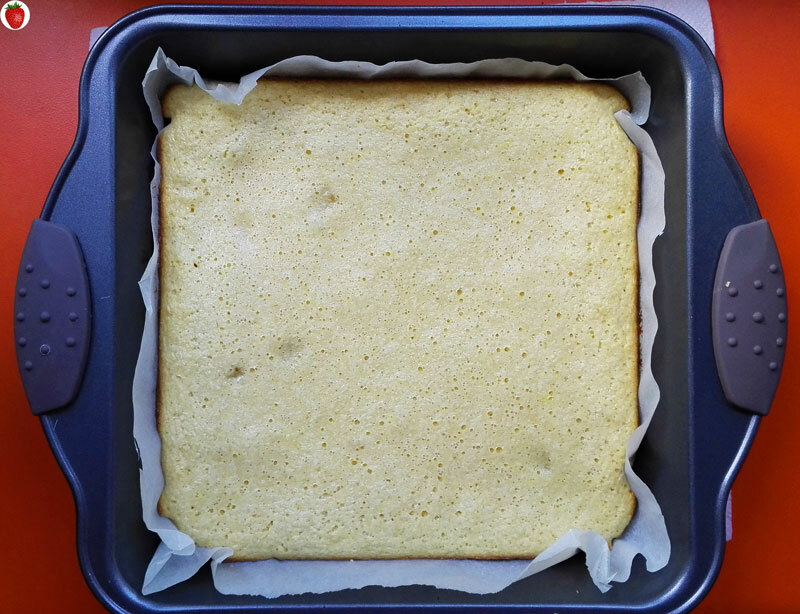 Bake for 10 minutes while you prepare the lemon filling. 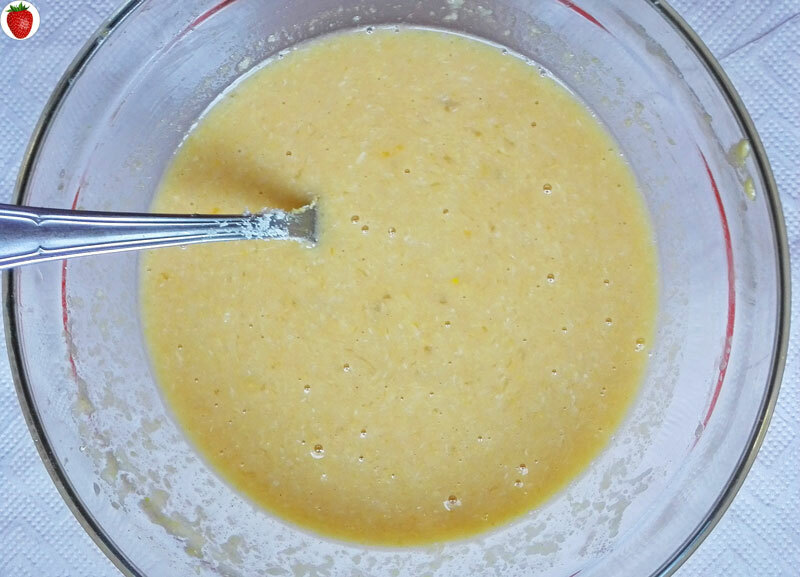 Mix the eggs with the juice from 2 lemons, sweetener and nut butter of your choice. Add the desiccated coconut and lemon zest and mix thoroughly. 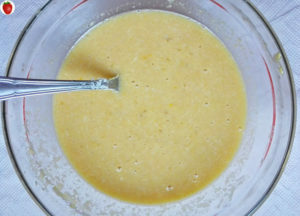 Carefully pour the mixture over the crust and bake for 15-18 minutes. Let it cool down completely and cut into bars. 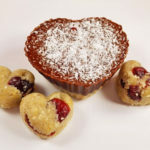 Optionally, sprinkle powdered sugar on top. 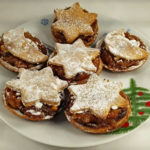 Beautiful recipe, bursting with flavours! I really love this one. I love lemon bars! Thank you so much! I’ve been obsessed with them lately! 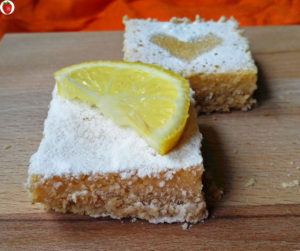 I love the sound of the lemon and coconut combination. 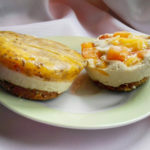 Definitely have to try these! Yummy, love these tangy sweet lemon bars, they look delicious! 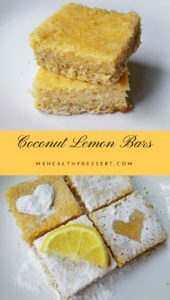 I’m obsessed with anything lemon and I absolutely love coconut! I’m definitely putting this one on the list! 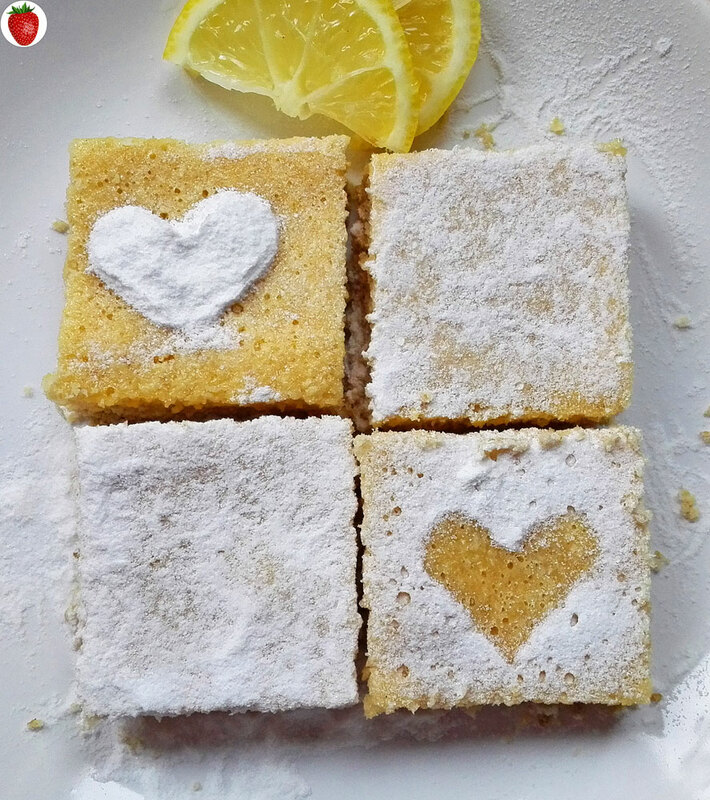 These coconut lemon bars look so delicious, will definitely have to give this recipe a try.